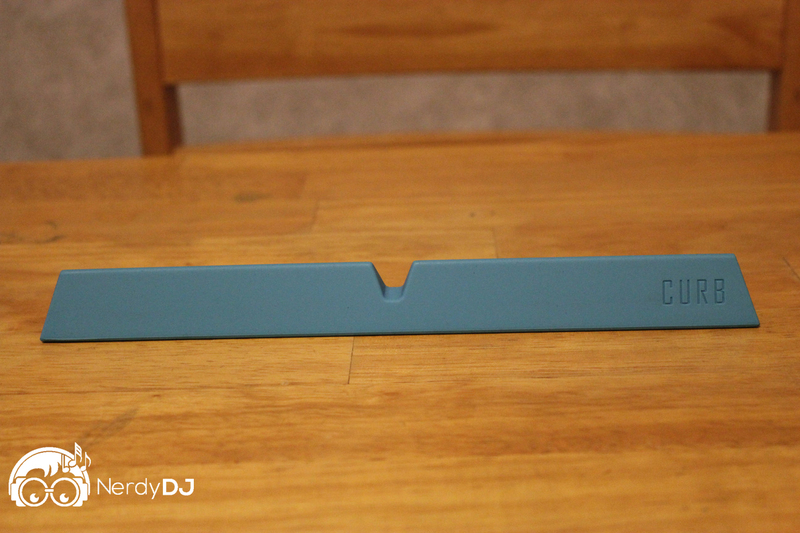 Certainly, the DJ laptop stand is a crowded and established market, but what about a solution for when you’re at home working on tracks or sorting your library? That’s where the curb minimal laptop stand comes in. 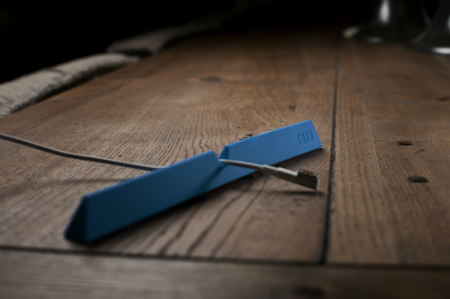 Sporting no moving parts and consisting of a simple design, the curb aims to be your default laptop stand. 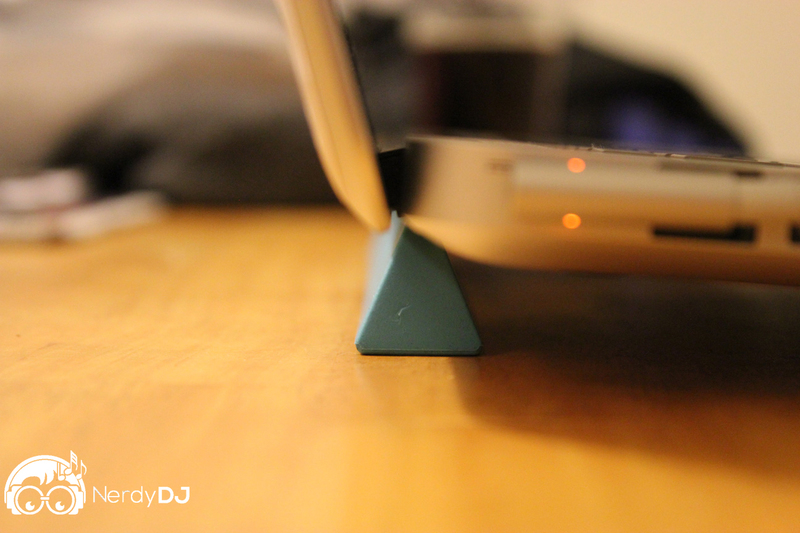 One of the main problems the curb laptop stand solves is overheating. 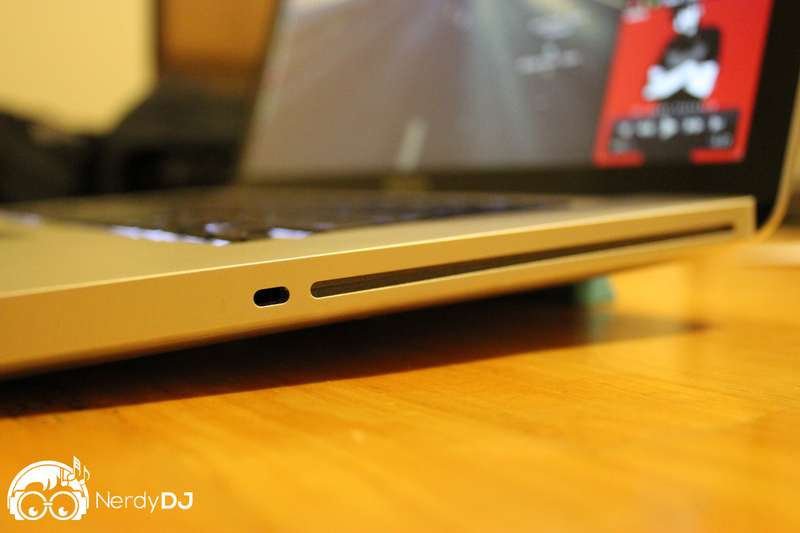 The curb elevates your laptop, allowing air to flow freely instead of getting built up. Often when I’m making edits, or analyzing tracks in Serato, or even just multitasking, my laptop will start to overheat and I hear the fan kick in. I’ve often stated that it sounds like my Macbook Pro is going to take off into space because the fan sounds like a large turbine engine. So far since using the curb I haven’t experienced that. Supposedly this will help your battery last longer, but I think mine is already shot, so take that claim for what you will. The Curb can be rotated about to provide one of two heights for your laptop, depending on what’s comfortable for you (and maybe depending on the size of your laptop). Besides improving airflow, I find another benefit in the typing angle that the curb creates once your laptop is on it. The angle it’s raised to helps to make typing and using your laptop more comfortable — especially for long periods of use. Curb normally retails for $16.99 but is on sale now in multiple colors for $12.99 at the designer’s website, designed by m.